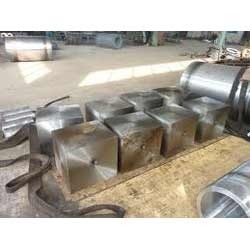 We are specialized in Manufacturing, Supplying and Exporting a wide range of Forged Products to our clients across the globe. 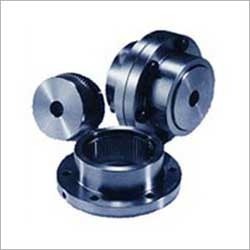 These are available in various specifications and can be customized as per the requirements of the clients. 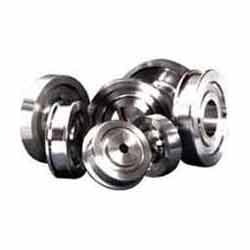 Our range of products consists of Alloy Steel Forgings, Universal Coupling, Forged Components, Gear Forging, Pinions etc. 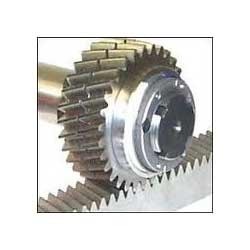 These are accessed at reasonable prices in the market. 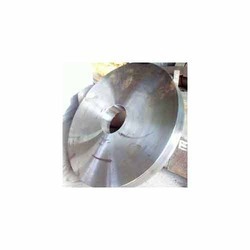 Our product range includes a wide range of Industrial Forging such as Shaft Forging, Crank Forging, Pinion Forging, Crane Wheel Forging, Chock Forging, Hollow Forging and many more items. 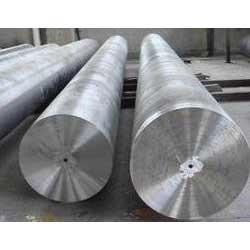 We have gained immense expertise in delivering a superior range of Steel Forgings. 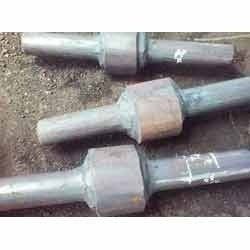 These steel forgings offered by us are manufactured using premium grade raw material, sourced from authentic vendors of the market. 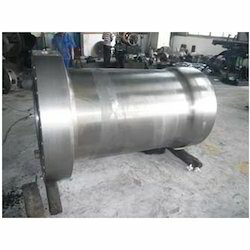 Along with this, the offered range is applicable in different industries such as oil, petrochemical, cement and allied. 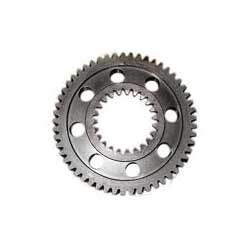 We specialize in manufacturing and supplying a qualitative range of Gear Forging. 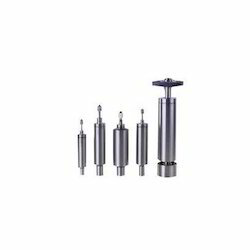 These are suitable to use in different industry. 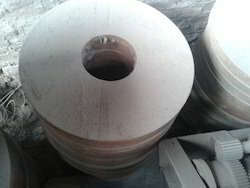 These are available up to 45 MT single piece. 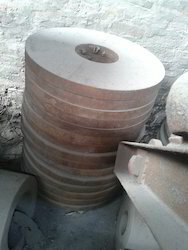 These are used in different industries including Sugar Mill Machinery, rubber Mills, Machinery, rolling Mill Machinery etc., some of the features are Application specific construction, High quality, Reliable. 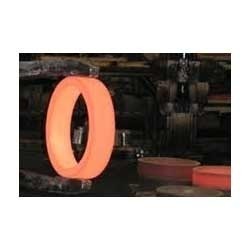 We are engaged in providing Ring Forging. 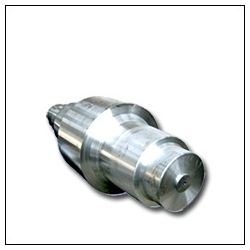 These applications are found in industries like heavy engineering, electrical, automobile and many other industries. 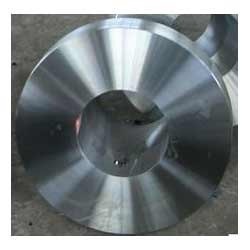 These Ring Forgings are manufactured using high strength forged rings in different metals. 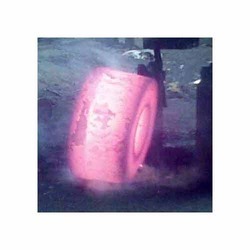 Forged rings are available in different diameter and widths vary. 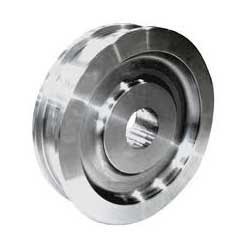 These forged rings & flanges are available at the most reasonable prices. 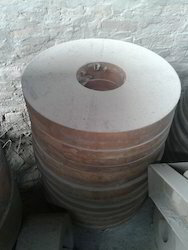 Some of the features are Durability, reliability, Consistency. 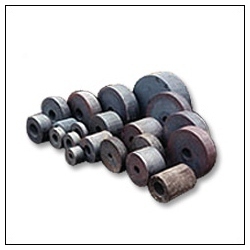 Our product range includes a wide range of rolling mill roll. 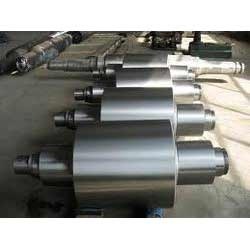 Providing you the best range of hydraulic cylinder forging with effective & timely delivery. 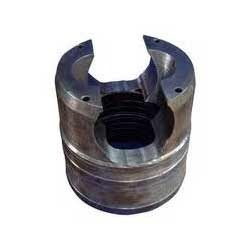 Prominent & Leading Manufacturer from Ghaziabad, we offer forged die blocks.